Whatever be the match you play with your FUT 15 club, you will always receive some coins as a reward for participation and for your performance. This is true to offline and online matches, in tournaments or seasons match. 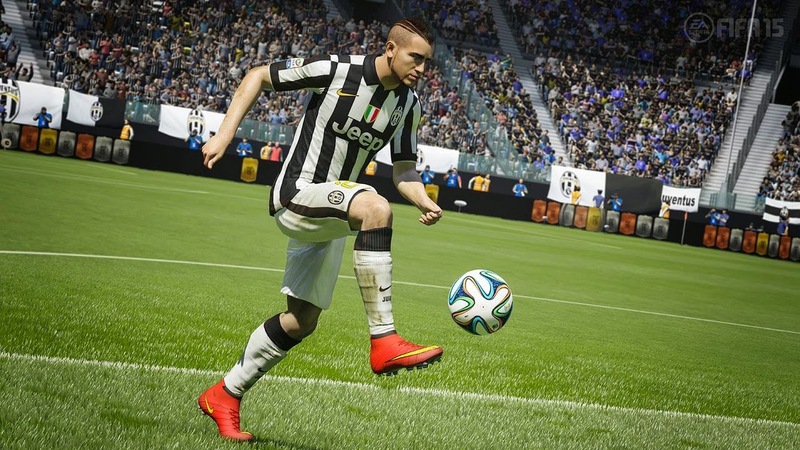 Read the rest of the article to know the best way to win matches in FUT 15. We would suggest that having a strong squad of around 20 players is essential. Get the best and high-ranked players of your squad in your starting eleven. Choose the second tops for the bench. Not only will this keep your squad fresh and fighting fit it will also allow you to have a play around with different starting 11′s and keep the game enjoyable. If you played with the same 11 every game, then you would pick up injuries, have to spend lots of fitness and morale boosting cards. By resting a player or rotating your squad you won’t have to spend money on fitness boosting cards which, leaves you more to spend on the players you are chasing the market. Choose the best formation that you are more comfortable with. Usually default formations of the big teams are good by default, but feel free to change your formation as many times as you want even during the game. Save your custom formations and tactics so you know where and how your men should play. Select these pre-match and fill the slots with your best players so that you can kick-off safe in the knowledge that when you pass the ball out wide your tricky winger will be there to collect it rather than watch it roll out of play. Match Day is an integration feature that updates the stats of your players based on their current performance in real life. So if you choose to make use of this system, make sure to check the form of your team prior to activation. Time these integrations correctly, however, and watch as your players are always in the best of form. The more matches you quit, the more your DNF modifier will increase and will result in you receiving fewer coins per match. In the long run, all your efforts will result in worse quality teams as you won’t be able to afford the superstars!By the way, you can also buy FIFA 15 coins from fifa15-coins.com. Enjoy the game!